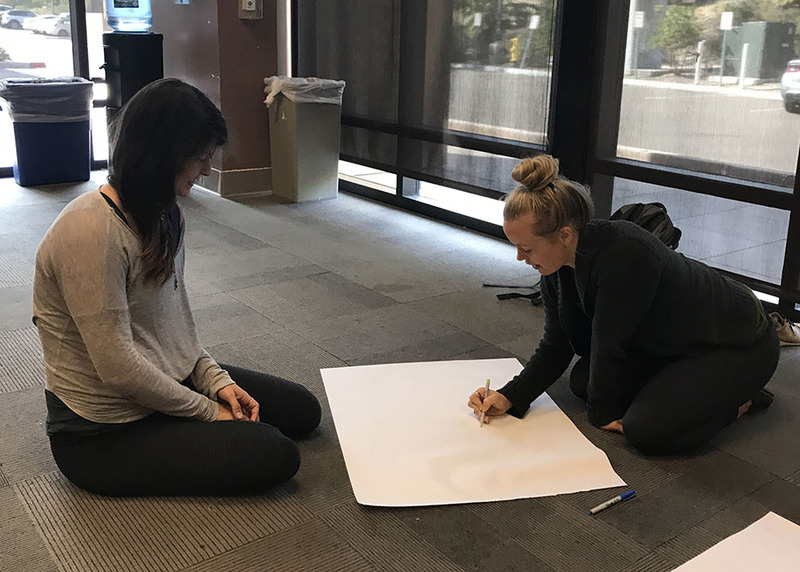 Nonprofit OG Yoga's New 200-Hour RYS specializing in trauma-Informed and mindfulness-based Yoga for at-risk populations. Spots are limited. Reserve Your Place Now. Pay over time. Week-end drop-in rates available first 9 weeks of 12 week school. San Diego nonprofit OG Yoga is launching new 200-Hour Yoga Teacher Training School . 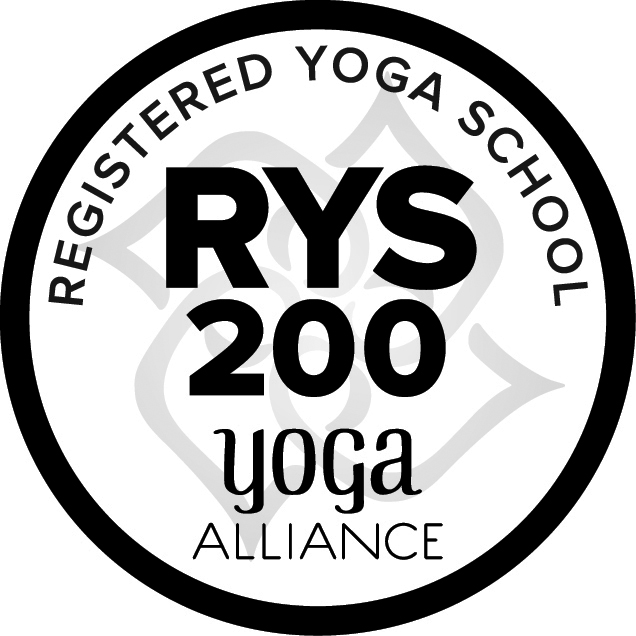 200-Hour Yoga Alliance Yoga Teacher Training School is presented in affiliation with Cloud Nine Yoga. Attendees will be able to participate in OG Yoga's open classes throughout the community including The Braille Institute, Alternative Healing Network's Integrative Health at Tubman-Chavez Center, Comm22 and Celadon- Low-Income Housing Projects, and Boys & Girls Clubs. This 200-hour school addresses TRAUMA. A specialty RYS with a special emphasis in trauma-informed and mindfulness-based practice. Complete a 200-hour training with a focus on the knowledge, tools and experience needed to effectively work with at-risk populations. Youth, Foster Care, veterans, incarcerated, seniors, those facing homelessness, poverty, abuse, addiction and reentry. Learn how to be trauma-sensitive from how the yoga room is set up, to use of terminology and pose adjustments. Spots are limited! Register now. Can't attend the full 12-week workshop? Drop-in for any of the weekend workshops for $250 per. View the workshop schedule here.